There are few things that can add charm and character to a room like a beautiful backsplash. And, if there’s one room in homes that could use such a touch it, it’s undoubtedly the laundry room. 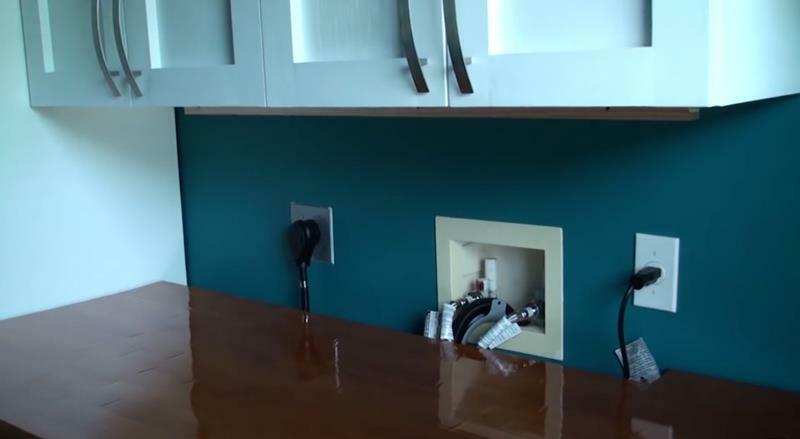 Given that it’s the laundry room, a place where only you will be, you likely don’t want to break your budget when it comes to installing a backsplash. That’s what makes this DIY project, which uses wood pallets and some fairly common tools, so great! 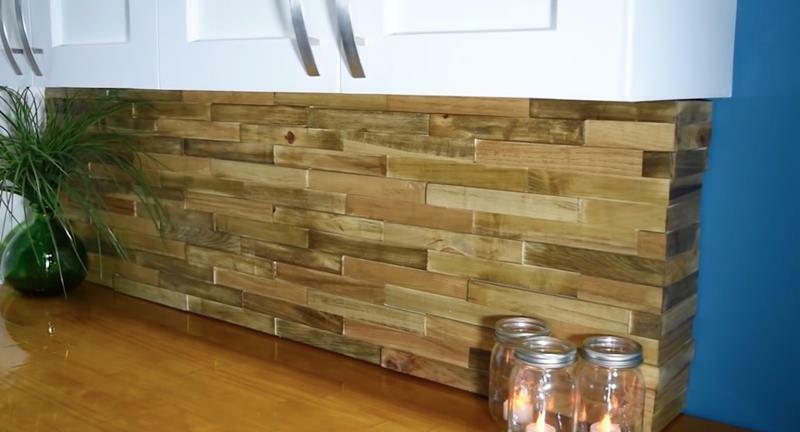 Below, we’ll be reviewing each of the steps in the process required to make a DIY wood pallet backsplash. If you’d like to see things more in depth, along with specific measurements, you can watch the VIDEO below. This shows you what the wall of the laundry room looked like before the DIY wood pallet backsplash was installed. 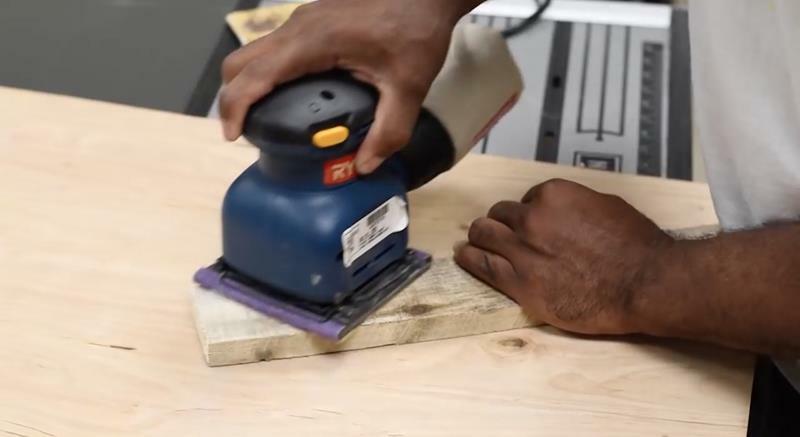 In order to get the pieces of the wood pallet to look uniform, you’ll need to use 60-bit sandpaper to smooth them out. 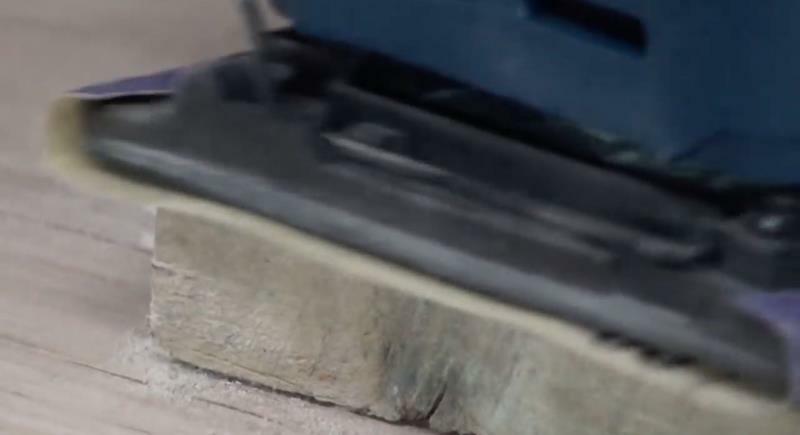 Once the pieces have gotten good and smoothed out by the 60-bit sandpaper, you’ll want to come back with something finer, like 220-bit. 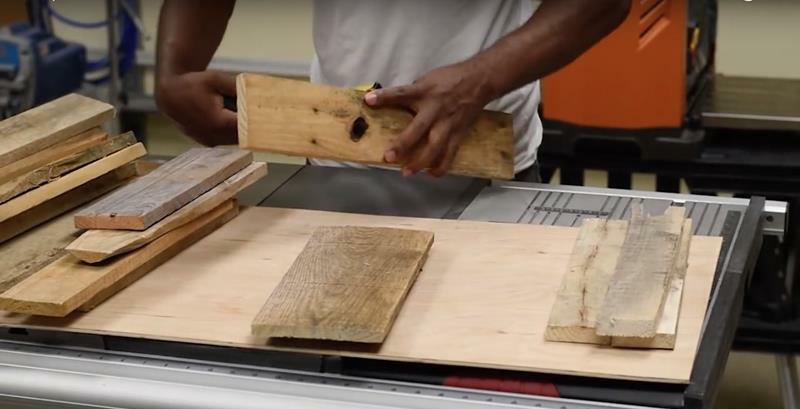 Once you have all the separate pieces of the wood pallet, you’ll want to measure those pieces to determine which ones are the same size.